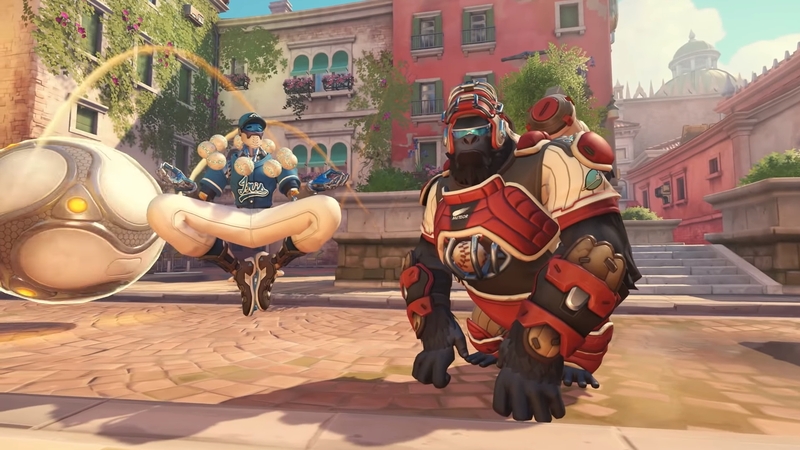 It is far too hot and humid outside to do anything related to real sports, so Overwatch‘s Summer Games 2018 event sounds lovely. Sit down, grab an iced drink, point an industrial-scale fan at your face and shoot people to earn boxes full of silly sporting-themed (or summer lounging) gear for your gaggle of sci-fi superheroes. While the majority of the characters are ready to run about a field and maybe kick/hit/shoot some balls around, it looks like D.Va and Ana are equipped for a season of sipping cocktails on the beach in the trailer below. They’ve got the right idea.